The Town of Century has approved a resolution in support of protecting and strengthening “home rule” in Florida. Under the concept of “home rule”, each of Florida’s 412 cities has the flexibility to craft its laws specifically to its own unique needs. Any city can adopt its laws so long as the law doesn’t conflict with state or federal law. Florida voters amended the state constitution to confer home rule powers to municipal governments. 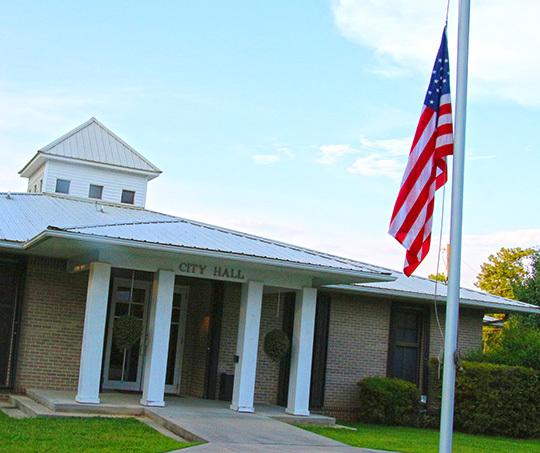 “The Town Council believes protecting and strengthening “Home Rule” authority would be in the best interests of the residents and businesses of the Town of Century and State of Florida,” the resolution passed unanimously by the Century Town Council states. The resolution supports the Florida League of Cities’ legislative efforts to protect home rule. The League has opposed any legislative effort that impedes home rule. The League will oppose any effort that interferes with a city’s ability to provide the financial stability and essential services required by its residents and local businesses.